Once again, the annual strawberry festival on upper union street saw a large turnout of people from all over the region. 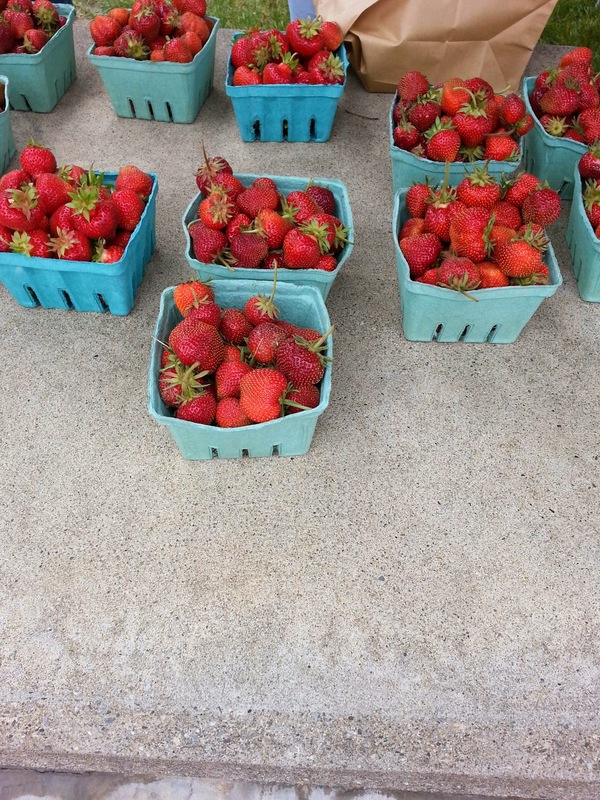 The strawberries are ripe (finally), the food was delicious, and there were a ton of vendors selling arts and crafts. The 5k to start ended up being a little short. About 1 mile was cut off the 5k length. I was shocked to see people finish in less than 15 minutes until I learned it was shorter than expected. Another gorgeous day to spend supporting local businesses in Schenectady!